A Renaissance: The New Breed. Featuring a fashion forward artistic concept to film, fashion and photography. 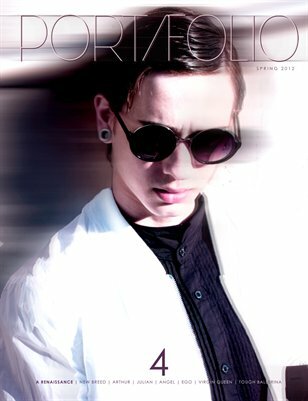 This premier quarterly issue features Bastien Roger, Jhonnatan, Justin Violini, Jennifer Avello, Geraldine Laiz, Bastien Roger and rising stars of Ford Models and many more.